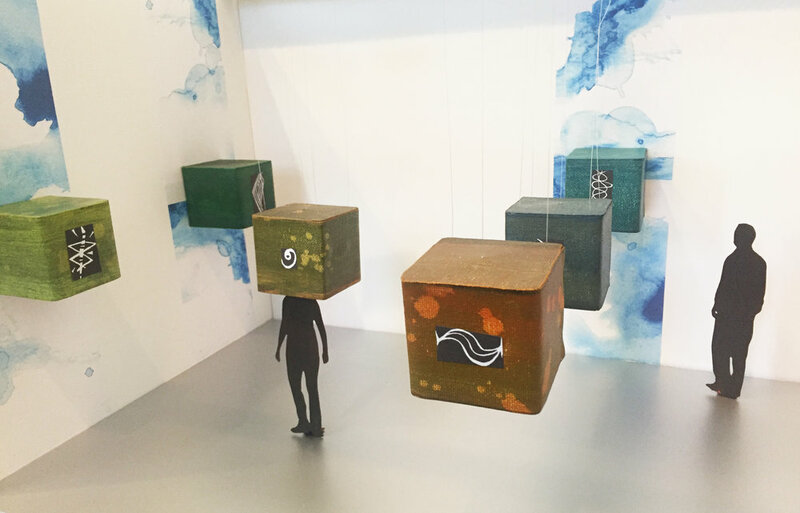 ISLANDS is a participatory sensory installation, a journey through invisible elements that surround us. 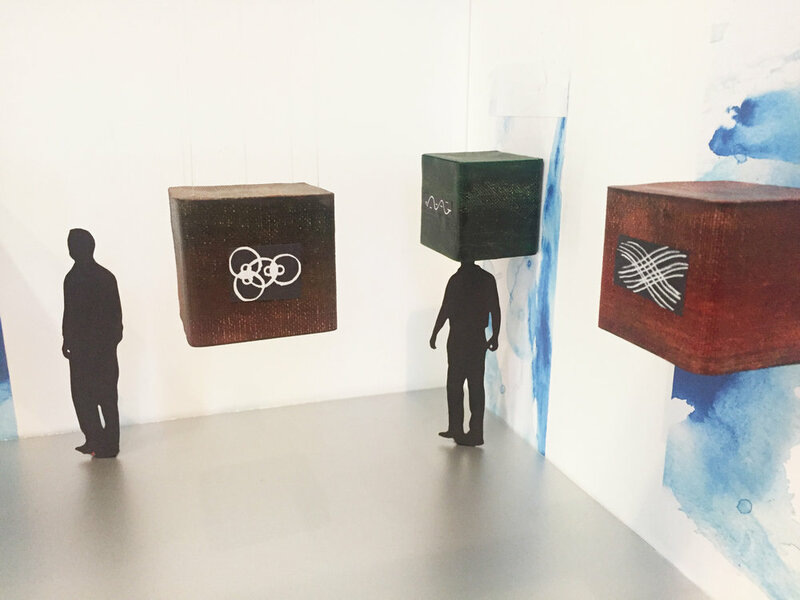 Comprised of nine sensory boxes created to initiate reflection and question our perspectives. Inside each sensory box is an environment with emotive light, video, and sound to give the viewer an intimate immersive experience.